Wicked Deal!! 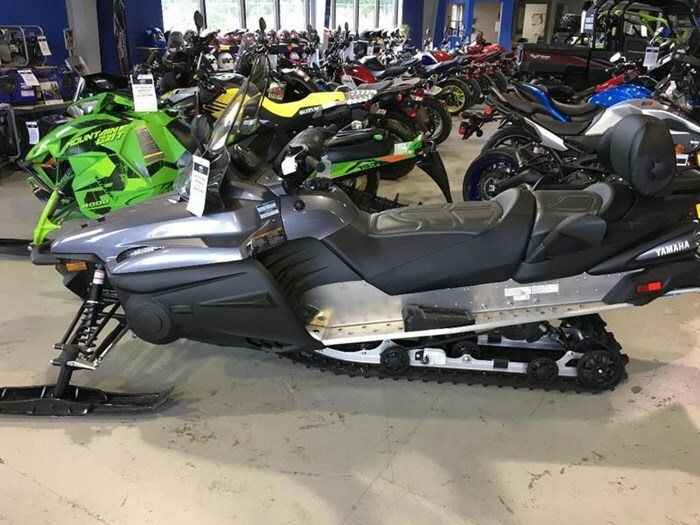 We have a limited number of 2017 Yamaha Venture RS two up snowmobiles for a great price! These sleds are super reliable and built for the long haul. This is a great value!! 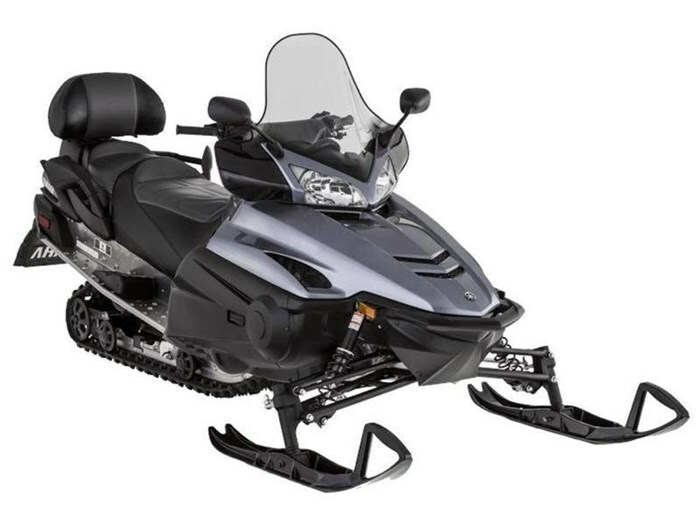 Yamaha-engineered specifically for snowmobiling, the Genesis 120 delivers broad, consistent four-stroke torque. 12 valves and double overhead cams for smooth drive-away power. All-day reliability. Tall and wide windshield deflects winter air to keep RS Venture riders comfortable and warm. Perfect for high mileage riders. 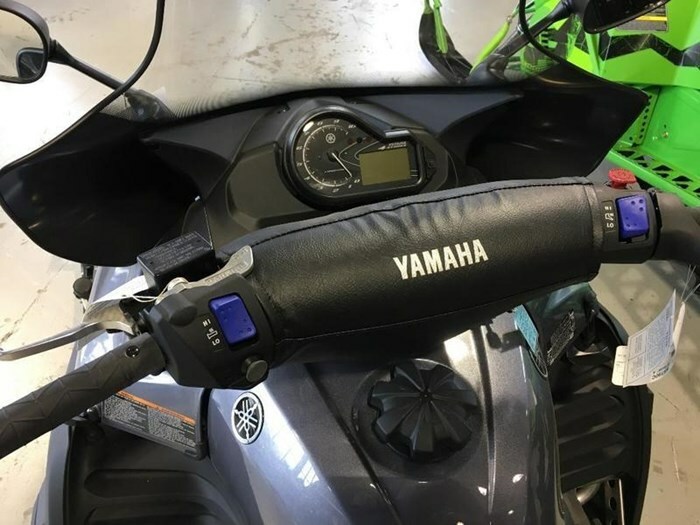 Adjustable cushioned backrest with passenger side rests and integrated individually controlled hand warmers. Designed with high mileage riders in mind. Our easy adjust touring-oriented suspension is suited to all combinations of comfort. Our quick-adjust spring preload sets the ride for solo or two-up travel, and the aluminum High Pressure Gas rear shock helps soak up the bumps while reducing shock fade. Clean burning. Money saving. Fuel stingy. Yamaha four-stroke technology sets standards for snowmobiles. Today and into the future. Genesis 120 riders enjoy miles per gallon advantages: fewer fuel stops, cleaner combustion, no two-stroke odor. Yamaha's four-stroke advantages are clear. 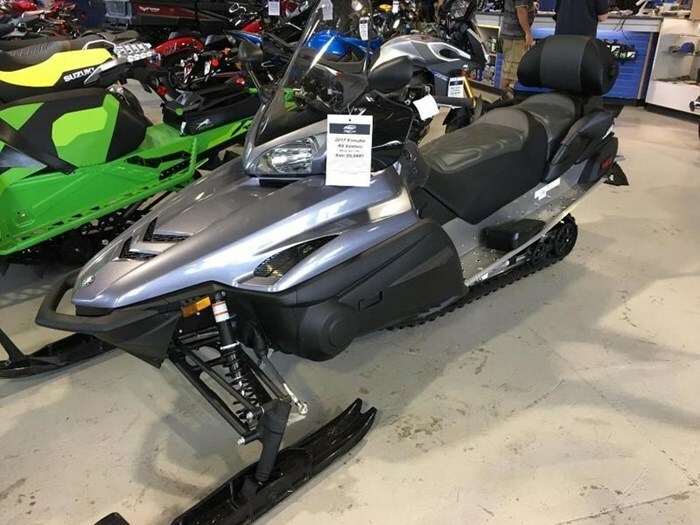 Ever since the first Yamaha four-stroke snowmobile was introduced, power efficiency has increased while weight has decreased. 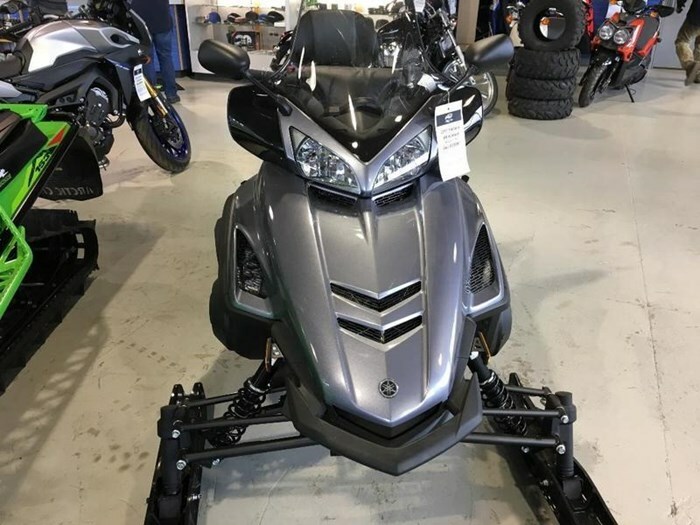 Yamaha has engineered more four-strokes than all other snowmobile manufacturers combined. Magnesium, titanium and aluminum components enhance performance and reliability while also reducing weight. With Yamaha Genesis series engines you just add fuel. No oil except when you schedule a seasonal oil change. With Yamaha four-strokes, oil stays in the motor to lubricate it. With a two-stroke's 100 percent "oil loss" system, oil gets blown out the exhaust making them more costly to operate. Every Yamaha snowmobile comes standard with electric start. Shouldn't every so-called high-tech sled in the 21st century?